I love to entertain others and make people laugh. Sometimes it’s hard to do that when you’ve been hit with a situation you can’t control. I was 16 years old and living in this shelter with my mom, neither of us had jobs, and all we were living off of was food stamps and faith. I did my homework at this table every evening after the shelter served us dinner. All I could do to help myself and help my mother was to focus on school. Education was my only escape from this situation. I went through a really tough time. My father was dying, my mother and I didn’t have an income and we had to pay to stay at the shelter, and I had school deadlines for different classes. Everything was overwhelming. I told my teachers and guidance counselor that I needed more time or assistance to help me catch up with my schoolwork and improve my grades. Everyone I talked to just told me to do the best I could and it would get better. I told my dean that I was living in a shelter and it was hard to get to school on time because lights didn’t turn on until 6:30am and I didn’t qualify for a school bus. They said that they could not excuse my tardiness so I received detentions twice a week. I was never offered therapy or extra help from the school. I was grateful to have a place to stay at the shelter where I could do homework. 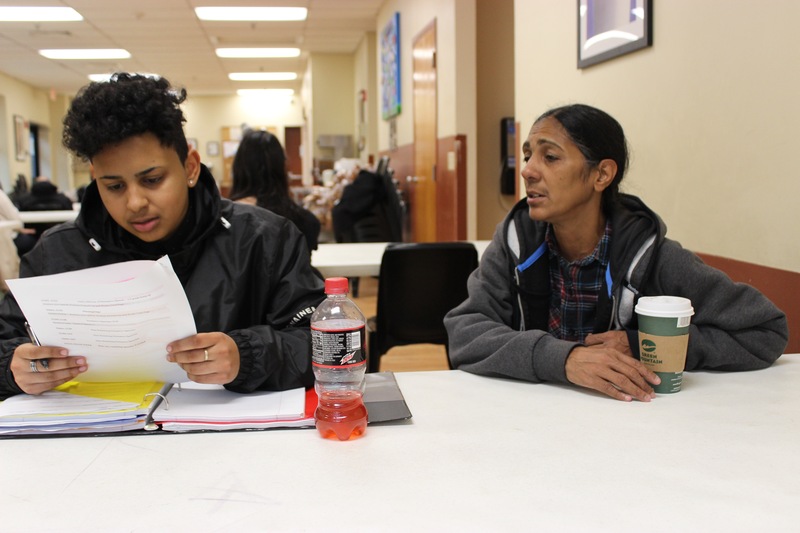 But trying to balance the demands of school and living at the shelter made it difficult to stay focused on graduating and helping to support my mom at home. Schools are a part of a student’s life up until they graduate. Any attention at school would have helped me, but I was invisible. Bio: I’m currently running a YouTube Channel called Melano Serrano & also attending college to pursue a degree in Film.